a UX/UI Designer based out of Chicago. 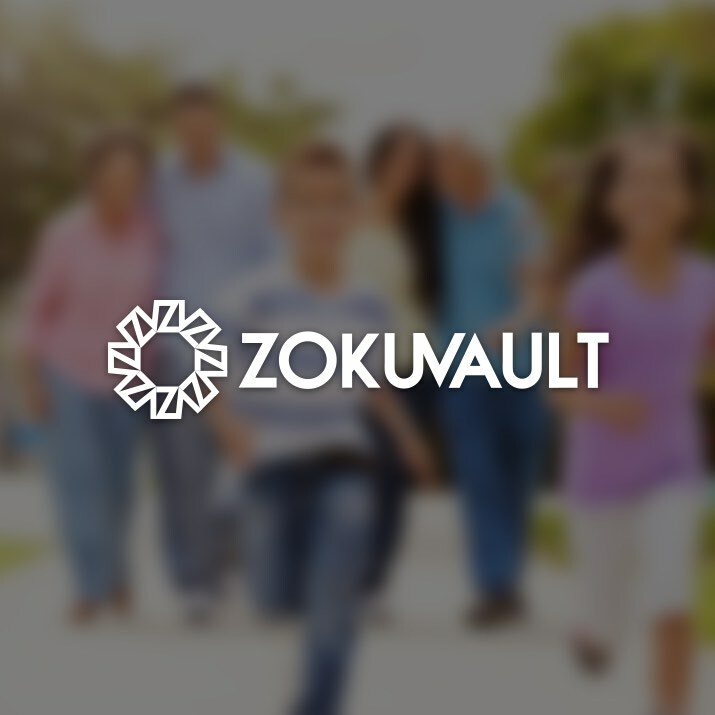 ZokuVault is an online estate planning portal. My design team and I conducted research and designed solutions for them in a 3 week sprint. 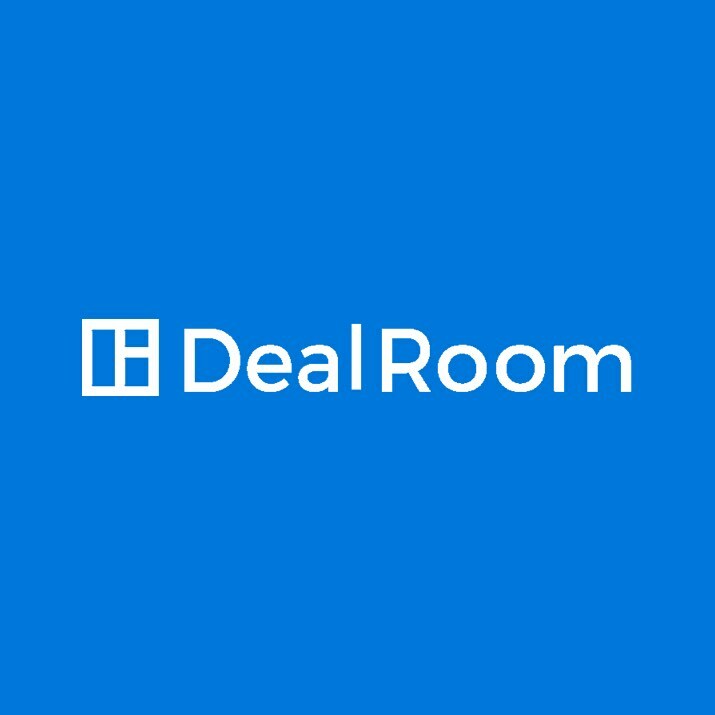 My design team and I was approached to discover what opportunities lay for DealRoom's expansion, and design solutions for those opportunities. Learning new skills and software is critical for growing as a designer. 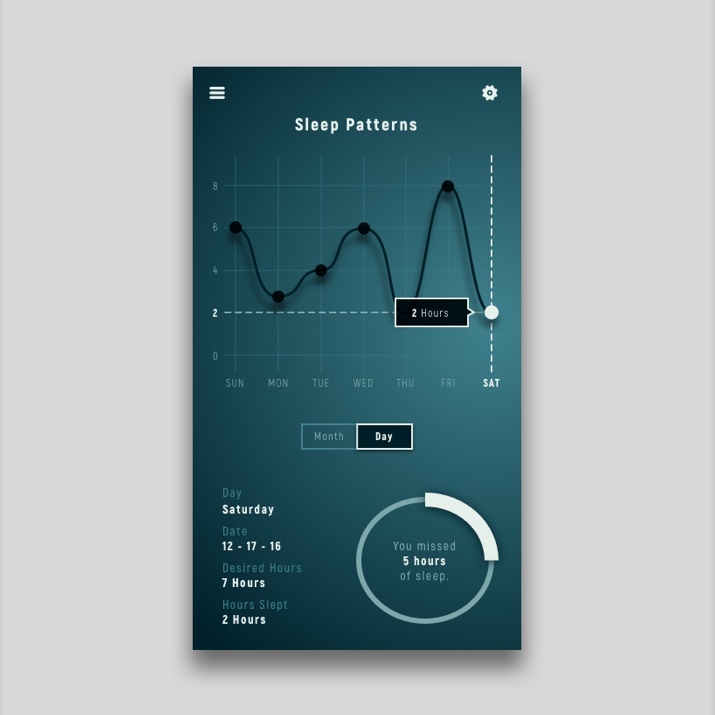 This project is my effort to sharpen my UI skills and learn Sketch. 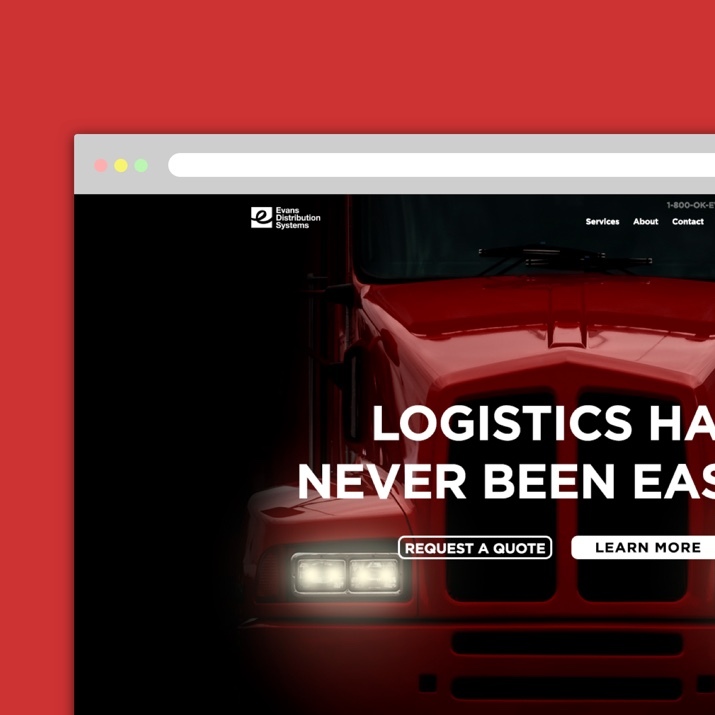 Evans Distribution Systems is an 87-year-old, family-owned and operated logistics company. I optimized the performance of their website through research and testing. If you’re interested in working together, feel free to reach out to me. If you’d like to see more of my work, click below. © 2017 Matt Magpantay. All Rights Reserved.